“The president will not stay two days later after his term ends,” President Abdel Fattah Al-Sisi declared. 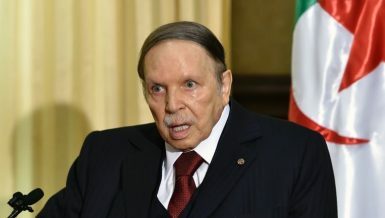 This has been stated directly to the public during different occasions to express that the president is committed to the duration of his presidential term, stipulated by the Egyptian constitution of 2014. However, throughout 2017 and 2018, several people called for the amendment of the constitutional article related to determining the duration of the presidential term, in order to extend the president’s duration in office. 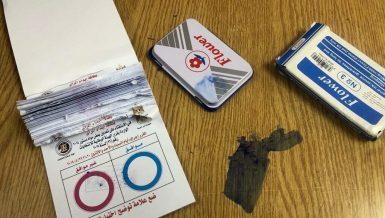 Egypt abides by the constitution, which was passed after a referendum in 2014, with 98% voting in its favour. In one of the recent movements, Lawyer Ayman Abdel Hakim, along with five other lawyers, filed a lawsuit to the Cairo Court of Urgent Matters, in order to amend the existing constitutional article No140 which limits the presidents’ duration in office to two terms. The lawsuit sought to allow Al-Sisi to run for a third term in office. If approved, the president can benefit from this move during the upcoming presidential elections expected in 2020. 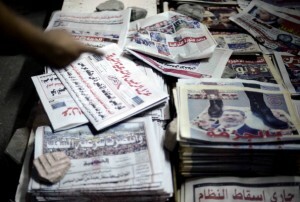 The Cairo Court of Urgent Matters postponed on Sunday, the viewing of the lawsuit to 20 January. Following the session, dozens of citizens gathered while holding photos of Al-Sisi and chanted in favour of him. The lawyer said in press statements that he filed the lawsuit so that the president can run for a third term as he believes that Al-Sisi made a lot of achievements, and he is the only one who should remain in office. According to Abdel Hakim, about 310 citizens attended the court session to express their approval of the lawsuit. Regarding the lawsuit, he explained that he prepared three memoranda which included the president’s achievements during his term. “Egypt needs to give the president a chance to run for new terms to complete the path of achievements and the relations with other countries. We cannot start from scratch, in view of the relations that Al-Sisi built with all the presidents and kings of the world,” the lawyer said. He also reviewed the achievements and projects which took place in Egypt during Al-Sisi’s ruling, starting from the new Suez Canal, the Suez Canal Development Project, the 1.5m feddan project, The projects of the General Authority for Roads, Bridges, and Land Transport, the national project for the development of Upper Egypt’s governorates, as well as the establishment of a new generation of urban cities, in addition to the national project for social housing. He concluded that there are other additional national projects, including the national electricity project, the Jalala Plateau project, the Golden Triangle project, as well as others. Can we amend the constitutional article? The professor highlighted that the constitution prohibits the amendment of the article related to the duration of the presidential term, among other articles. 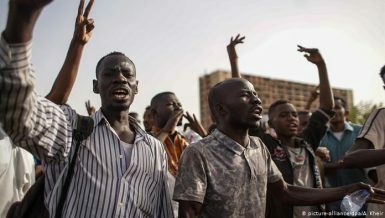 Yet, Fekry also said that regardless of the entity seeking to amend the constitution, the people’s approval is the foundation and the only guarantee of validity. 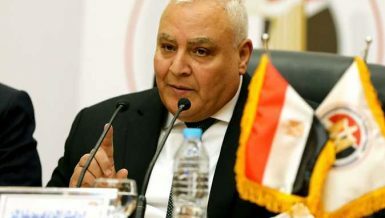 Meanwhile, MP Ismail Nasr El-Din said that he has previously called to amend the duration of the presidential ruling to be from four to six years, while restricting the nomination to two terms, as stated in the constitution of 2014. Article number 226 in the transitional provisions of the current 2014 constitution stipulates that the amendment of one or more articles could only be requested by the president of the republic or by one-fifth of the members of the House of Representatives. The request shall specify the articles requested to be amended and the reasons behind such amendments. In all cases, the House of Representatives shall discuss the request within 30 days from the date of its receipt. The house shall issue its decision to accept the amendment in whole or in part, by a majority of its members. If the amendment appeal is approved by the house, it shall discuss the text of the articles to be amended, within 60 days from the date of approval. If approved by a two-thirds majority of the members, the amendment shall be subjected to a public referendum within 30 days from the date of approval. The amendment shall be effective starting the day the referendum’s result is announced, with the approval of a valid majority of the participants. 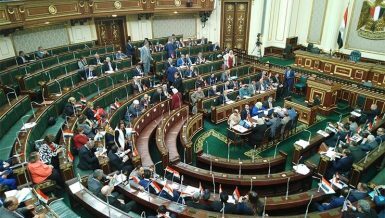 Nevertheless, texts pertaining to the re-election of the president of Egypt or the principles of freedom or equality stipulated in this constitution may not be amended, unless the amendment brings more guarantees. 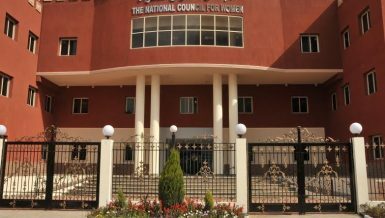 Several public figures pointed out during several occasions that the constitution requires some amendments in order to align itself with the country’s requirements during the current stage. During the most recent talk of the speaker of the parliament, he stated that the constitution was a consensual one, and might not be useful as it was drafted under exceptional circumstances, and therefore could not be sustained on the long term. 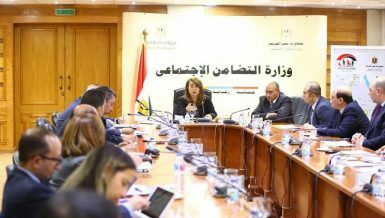 The Head of the Parliament’s Media and Culture Committee, Osama Heikal, previously stated, “There are some articles which need to be reconsidered in the constitution,” calling for the amendment. His statements were supported by other deputies. 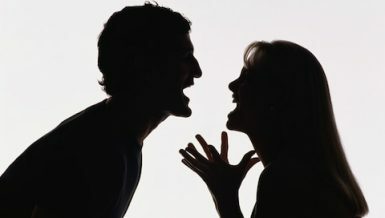 This is not the first time, as the topic was discussed more than once, most notably before the recent presidential elections, when proposals were made to increase the term of the president in office. 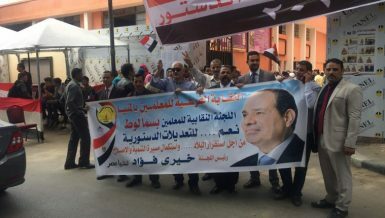 Earlier in March this year, Al-Sisi swept the presidential elections with 97% valid votes, securing a second term, while his not very-known rival, Head of the pro-government El-Ghad Party, Moussa Mustafa Moussa, secured just 2.92% of the votes. Before the elections, every time the president was asked about the possibility of his candidacy in the upcoming elections, he never responded neither with confirmation nor with rejection, but instead declared that his candidacy will be based on the peoples’ decision. In his interview with the editors-in-chief of several national newspapers in August 2017, Al-Sisi said that he would run for the elections, if the Egyptians called him to do so. 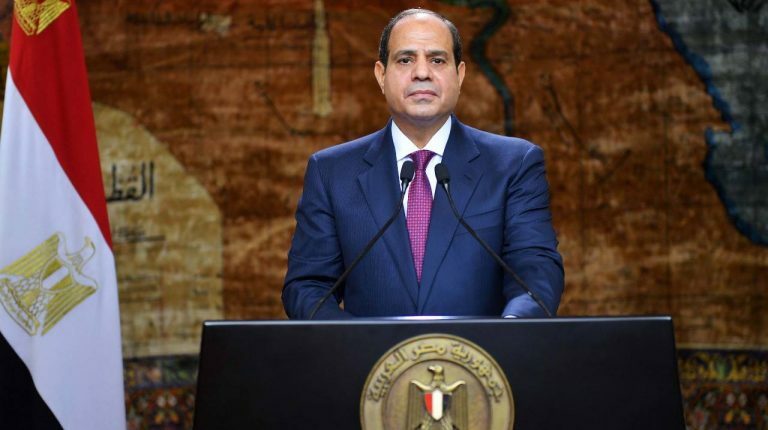 Speaking about the presidential elections during the third National Youth Conference, Al-Sisi said that “he will not stay in the office if people reject his presence.” He also reiterated the same answers in his interview with CNN in September 2016.